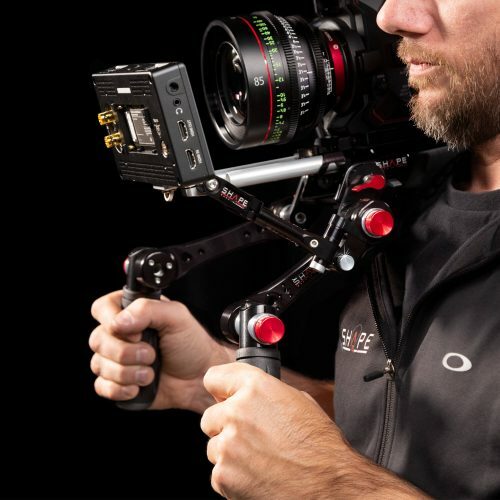 If your only purpose is to quickly mount your camera on your tripod instead of your shoulder, our REVOLT Bridgeplate 15 mm LW Kit is exactly what you need. 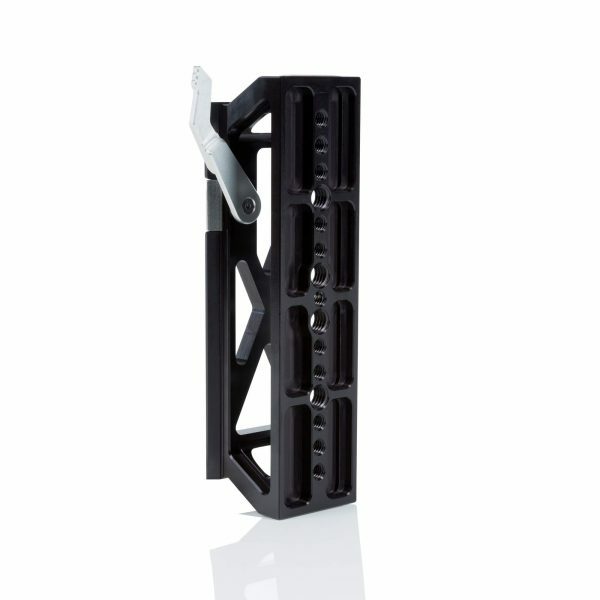 The lightweight (0.36 kg) and solid material of our Bridgeplate allows you to quickly mount or dismount your camera on your tripod. 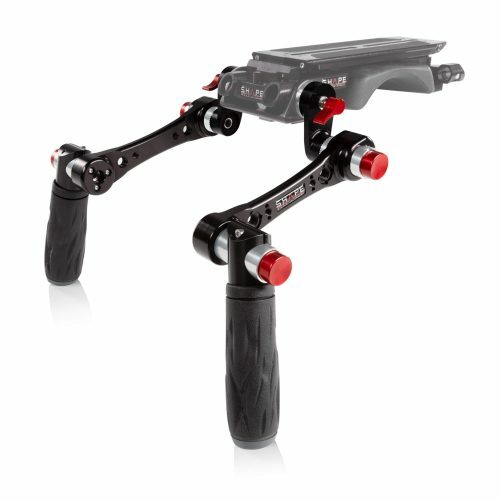 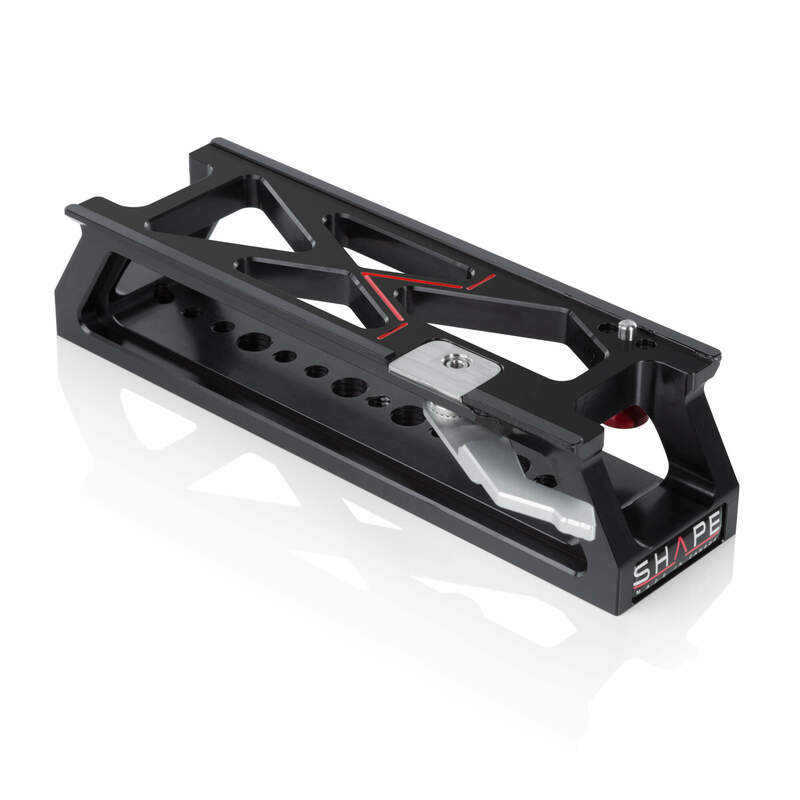 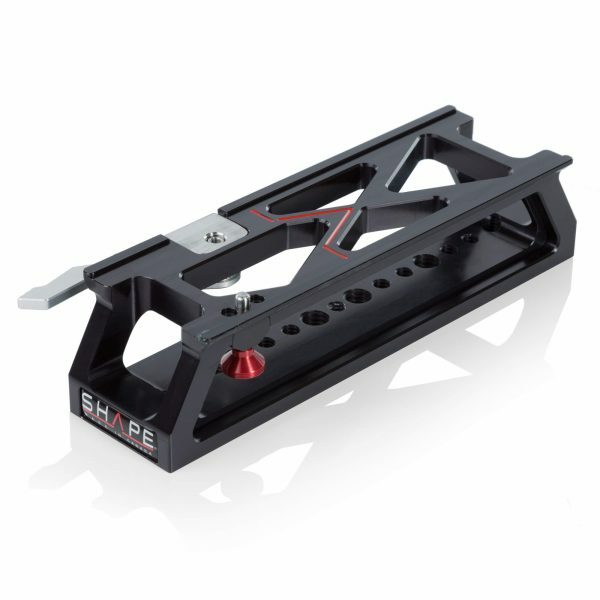 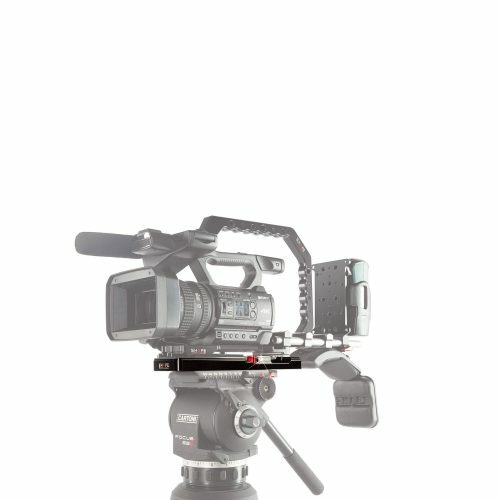 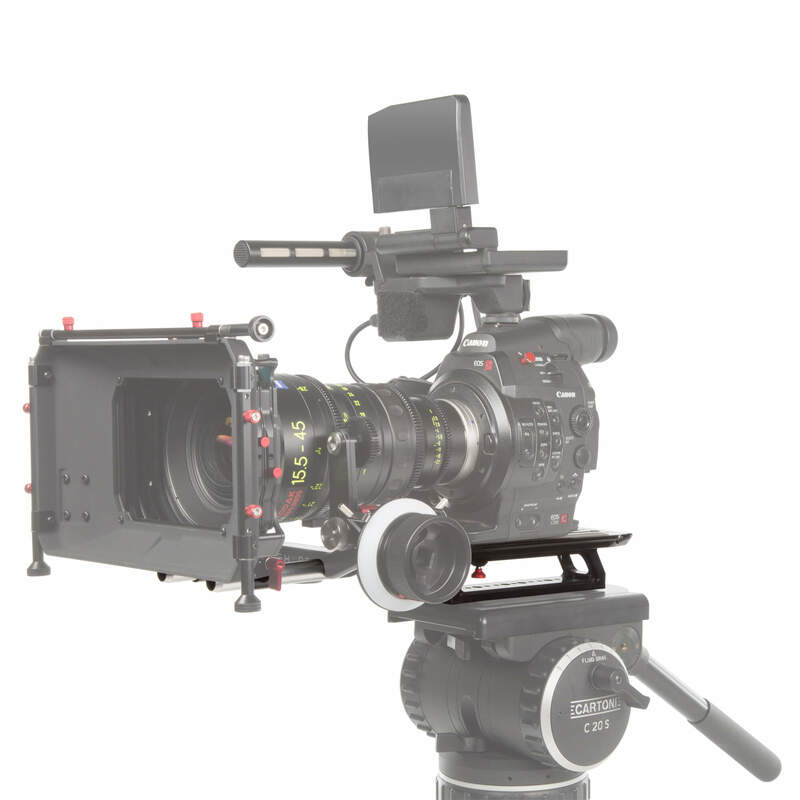 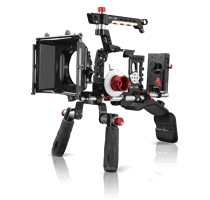 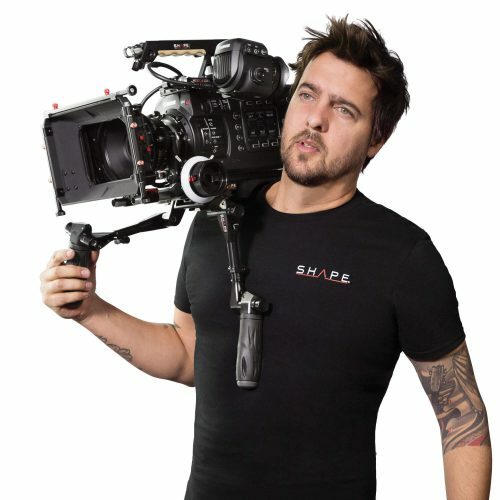  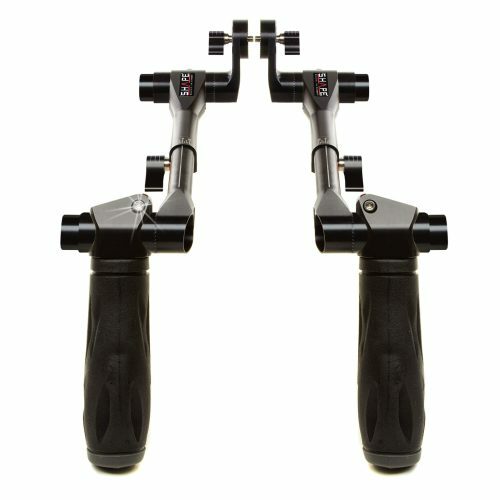 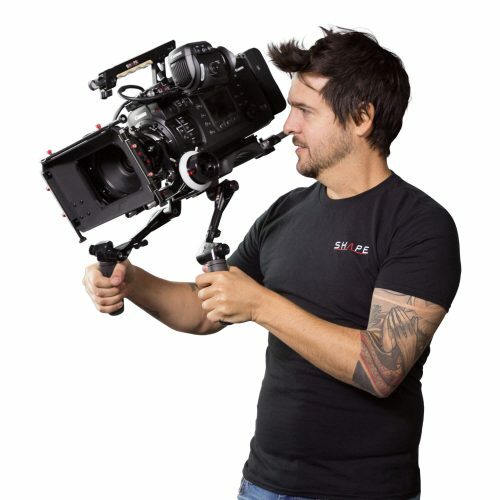 Its unique design also procures a robust support to your camera rig. 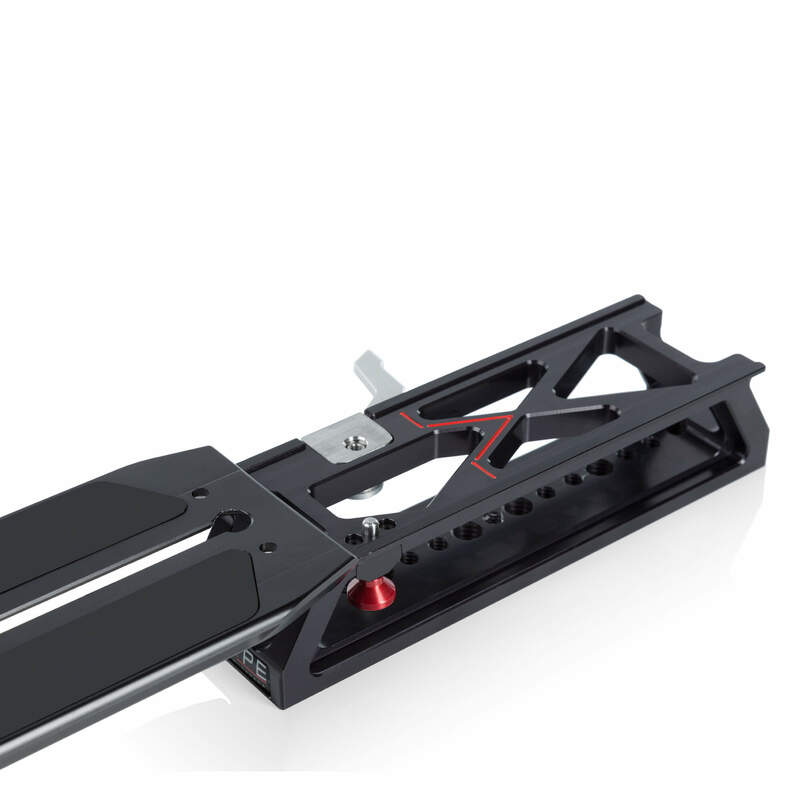 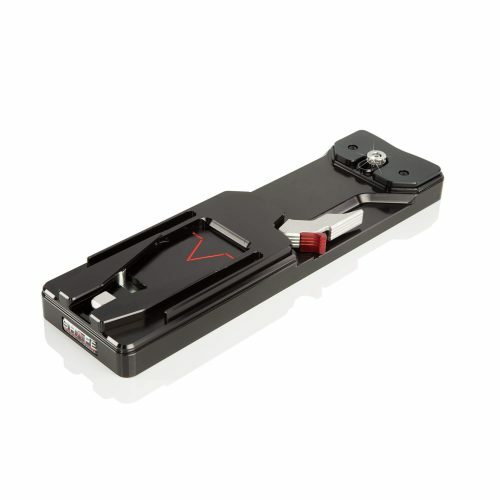 The locking lever on the side of the Bridgeplate is easy to access and allows you to adjust the position of your camera rig fixed on your tripod. 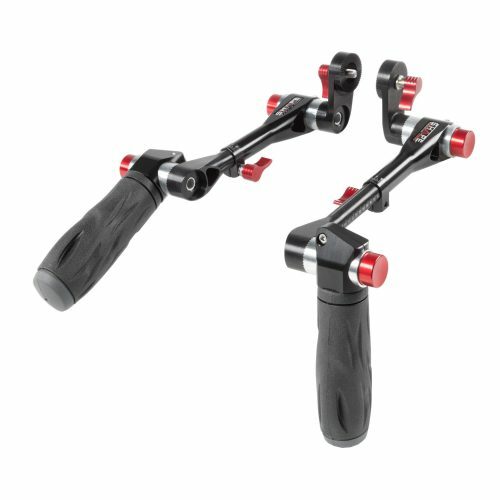 The quick release safety pins prevent the upper plate from sliding.The threaded holes allow to quickly attach your tripod to the plate.